I have been blessed with being around horses since the age of 2. 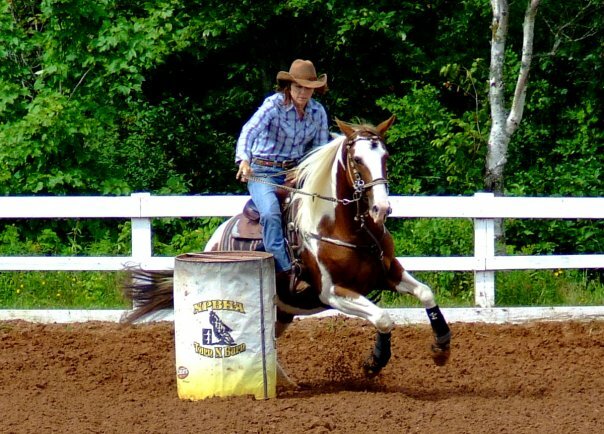 As a lifelong and dedicated equestrian, I possess in-depth experience in multiple disciplines within the equine industry; including riding, training, horse safety, competition, horse health care and maintenance. My ability to connect with the unique individuality of each horse, allows me to communicate with the horse with sincere empathy and understanding. I believe in treating each horse with the utmost care and respect they deserve. 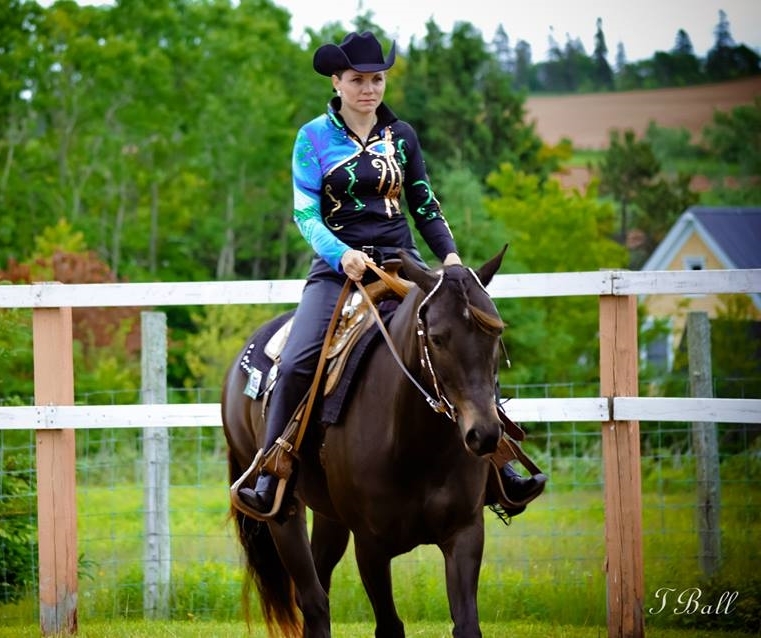 In addition to providing therapy treatments, I also provide quality horse training services, coaching and lesson programs in PEI. 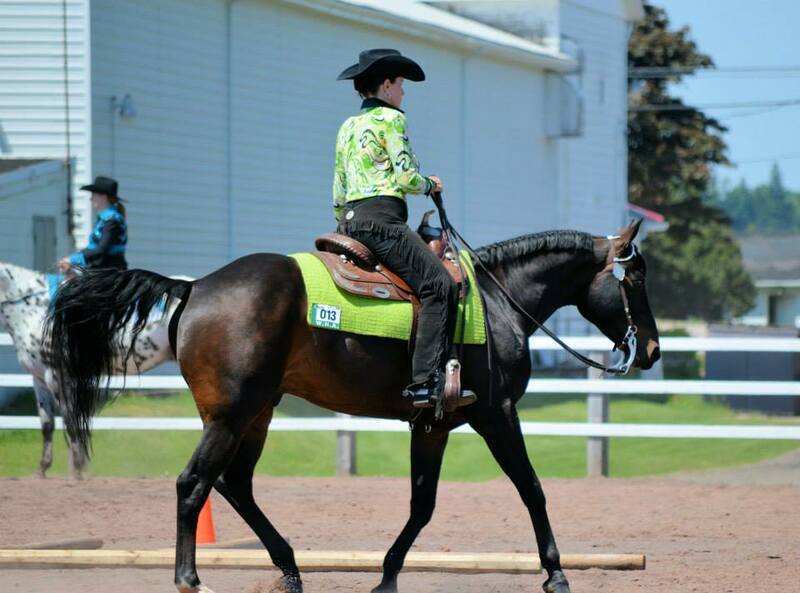 As a Certified Equine Canada Competition coach, I implement coaching programs for students of all ages, teaching them to ride at beginner level, and if desired, all the way up to competition level.